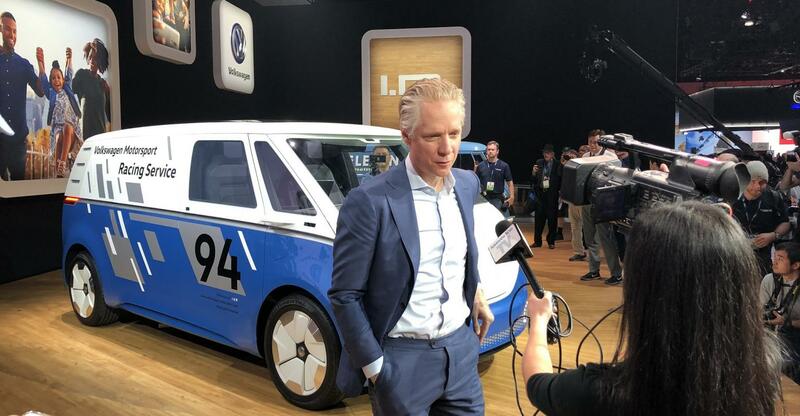 During a roundtable interview at the Detroit auto show, Volkswagen of America CEO Scott Keogh spoke extensively about Volkswagen’s future plans for electrification, as well as their desire to compete head-to-head with Tesla in the North American market. It’s no secret that Volkswagen took a massive hit to their reputation following the infamous Dieselgate scandal of 2015. Since then, the German automaker has struggled to garner the favor of the general public despite their continuous attempts at redemption. Keogh was quick to describe the scandal as “the ultimate betrayal” in his most recent interview, but asserted that his main goal was to redeem Volkswagen in the eyes of the American population, as he believes the American consumer will play a pivotal role in the future success of the company. 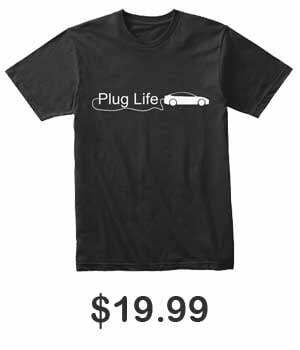 To Keogh, Volkswagen is capable of taking 50 percent of the market share to compete with Tesla, but we can’t really say we have that much faith in the automaker at this current moment. While it’s clear that Volkswagen intends to tackle the American electric vehicle market head-on considering their recent $800 million investment in their Chattanooga factory, it’s going to take more than a few factories to compete with Tesla’s ever growing presence in the U.S. Since Dieselgate, the German automaker has been quick to make large, sweeping promises for electrification, and while we hope they manage to succeed, we have yet to see any reason to truly believe their admittedly hollow claims.